So, I know there is nothing fashionable about football but that is what I’m going to be busy with tonight. Germany vs. Portugal is always tough. 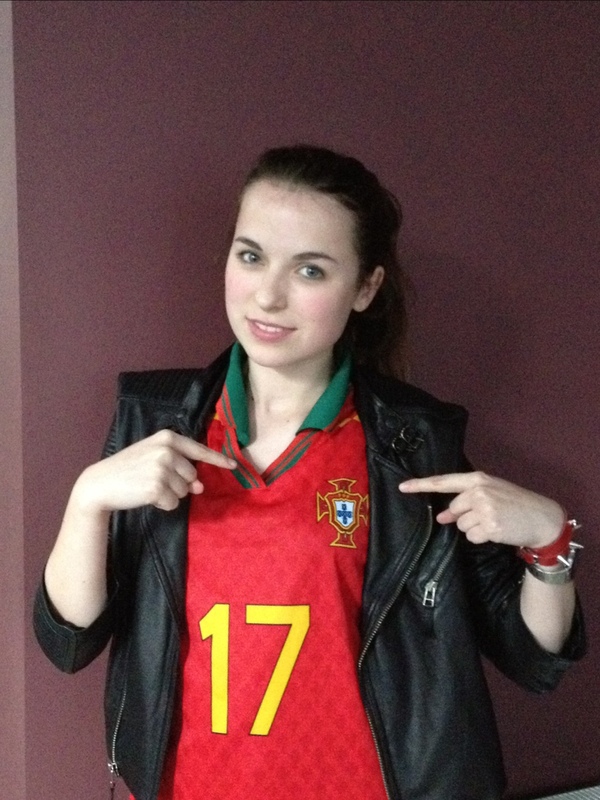 I live in Germany but I always want Portugal to win, which usually doesn’t happen. I’m in Antwerp today so if Portugal loses at least there are no Germans around to mock me. yup I love that bracelet. people ask me all the time if I use it for torture..